Summer is basically here now and you know what that means! Family outings! When you are a mom, you LOVE and LIVE for family outings. Getting everyone loaded up and out the door not only has some adventure perks, but it also has some "I don't have to do the dishes!" perks too. However, there are times when getting the family out and about can become more of a headache than actual fun. 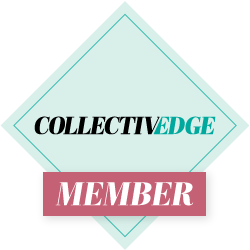 You may forget something, you could be running behind ( like we do A LOT lol) or you could just have so much going on that your brain ends up being completely scattered! A few weeks ago, we decided to head to the drive in to celebrate little Italy's birthday. 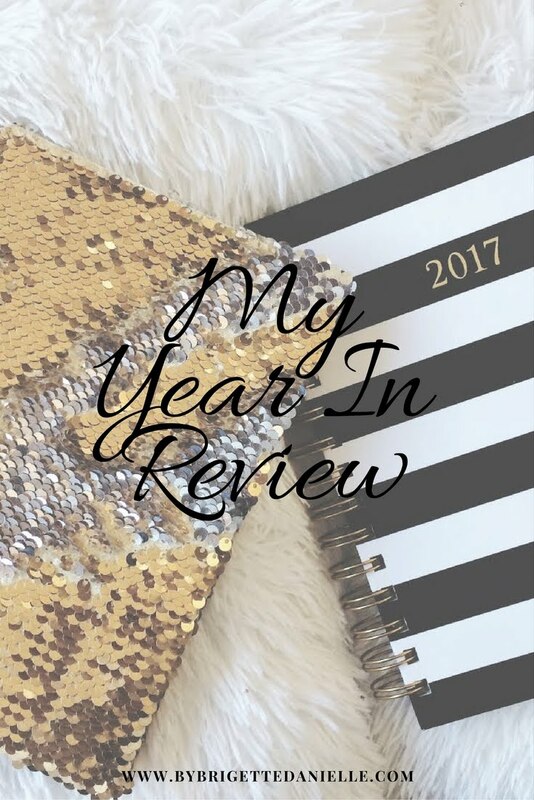 I knew from the moment the plan was marked on the calendar that I needed to plan it all out and make sure I had everything ready for that evening. A drive in can be very fun for the whole family or it can be total chaos if something gets left behind. So, just how do you plan the perfect outing? Well keep reading for a few of my tips on how to plan for the perfect evening and how you can enjoy the drive in with kids! 1. Set a date- We all know this is the most important for obvious reasons, but setting a date is more crucial than you may realize. When you set a date, you are able to put together a checklist or deadline to get everything in order. Also, you can check the weather (if it's not too far in advance) to make sure that the evening temps will be doable. The last thing you want is to have extreme heat with newborns our youngsters that don't do well in the heat. 2. Make a list- Making a list and checking it more than once may seem like a lot of "extra-ness". It's not! I made a list and I checked it over every time I got something that was on it. I actually still ended up missing one thing on my list, but I ended up not needing it anyway so pheww! 3.Snacks/ Refreshments- Since this was for Italy's birthday, I pretty much let her pick out what she wanted lol. As you can see in the list above, we wrote down everyone's ideas and we went from there. Packing plenty of snacks for in between dinner and shows is just as important as the refreshments. Since it is a drive in, you can pretty much bring anything in! So, I packed plenty of bottled waters, kid fruit infused waters, my La Croix and some sugar free pop! The kids enjoyed pizza for dinner and a yummy cupcake for dessert in honor of the birthday girl! 4. Get comfy- Since you are headed to a drive in, you should really plan to be there for around 5 hours and well into the early morning hours. We arrived around 6:45 and the show did't start until around 7:30 which was perfect for us. I made sure I packed their favorite pillows, plenty of blankets that I didn't mind getting messy. I also had them get showered and dressed into their pajamas so when we got home, they could just got right to bed. Make sure you pack plenty of blankets and sweaters. It may be summer but once the sun goes down, you could be in for quite an evening chill. 5. Pre game activities- Since we were there so early, I knew the kids were going to need something to keep them from getting restless! Each kid had their own backpack with books, coloring pages, pencils and crayons. I also brought a deck of kiddie number cards to keep them busy! Check out some of the fun we had! So there you have it! 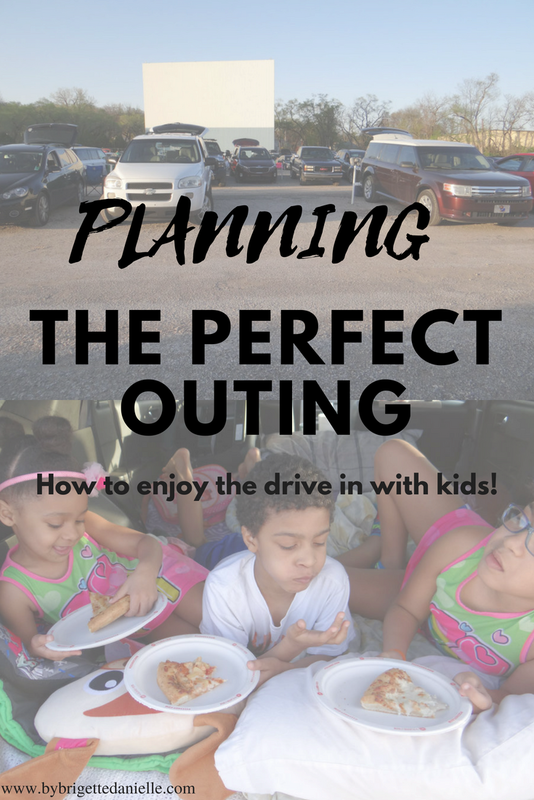 A few simple tips to help you plan the perfect family outing at the drive in for you and your family! Did I miss a few? Let me know in the comments below!